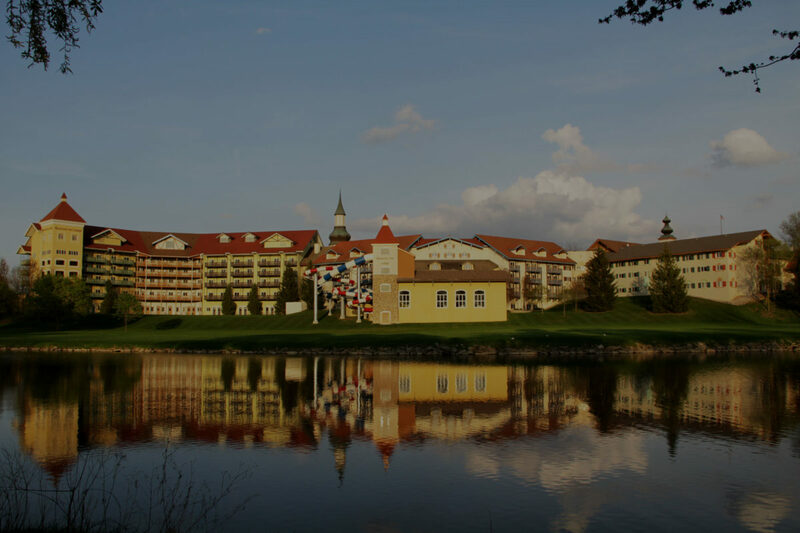 Bavarian-themed Frankenmuth, MI is a great vacation spot for families and couples alike, and the Bavarian Inn Restaurant & Lodge and Frankenmuth River Place Shops have everything you need for a perfect vacation! Immerse yourself in Michigan’s “Little Bavaria” and take in a world class dining experience. Since 1888, tens of millions of guests have enjoyed home-cooked meals fresh from our kitchen. While we are renowned for our World-Famous “all-you-can-eat” family-style dinners that feature platters of our premium golden chicken, our dinner and luncheon menus also include authentic German dishes such as Schnitzel and Sauerbraten, as well as steak and seafood options. We didn’t invent comfort food, but we have perfected it! There’s a reason why we were voted “Most Kid-Friendly Atmosphere” by readers of Great Lakes Bay Magazine. Bring the family in for a relaxing and unique dining experience and see why for yourself! Seven shops located in the lower level of the Bavarian Inn Restaurant whose cobblestone walkways and Bavarian architecture deliver a fairytale atmosphere for visitors to browse thousands of unique items. 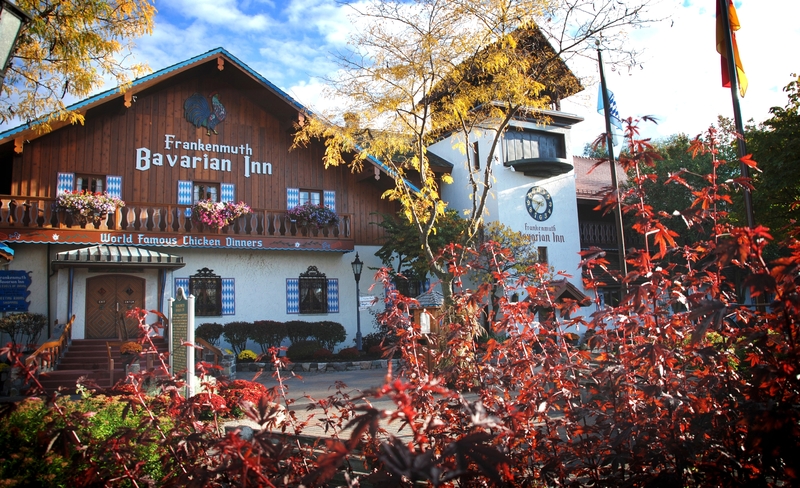 With its unique Bavarian theme, no other hotel in Frankenmuth can compare. We are your Frankenmuth destination to stay and play. You’ll appreciate the convenience of having everything you need in one place for an enjoyable and memorable vacation. 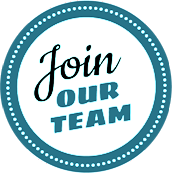 All of your lodging, dining, shopping, entertainment, and family fun needs are within a short walking distance. Once you’re here you’re there. Hide the car keys and relax! Seven shops located in the lower level of the Bavarian Inn Restaurant whose cobblestone walkways and Bavarian architecture deliver a fairytale atmosphere for visitors to browse thousands of unique items. Our goal is to provide the perfect vacation spot for your family to have enjoyable experiences for generations to come. When it comes to the food we serve or the hospitality we provide, we adhere to the time-honored traditions that have been passed down through generations of our family. We hope that your family makes vacationing with us a time-honored tradition! Over 40 unique shops, featuring floral gardens, streams, waterfalls, and architecture that recreate an authentic Bavarian Village atmosphere.